Planning to buy jewelry for your little princess who is getting married soon or for your son’s bride?? Then Lagan Mandap Wedding and Lifestyle Exhibition is the place to visit for many reasons. At the 3 days fashion show event Kalajee Jewellery Jaipur will cater to all the jewellery and accessories requirement of the bride, bridegroom & their relatives. 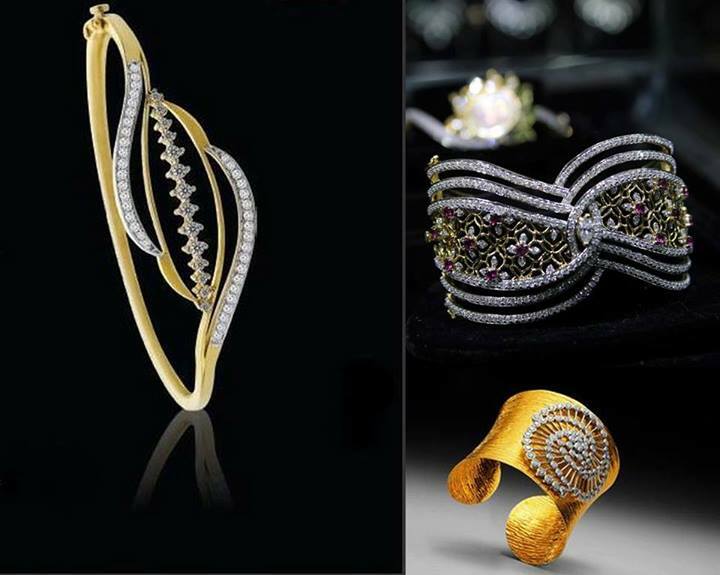 Our jewellery experts and specialists would help and assist you to choose the perfect designer and matching jewellery for the wedding day along with the pre wedding functions. 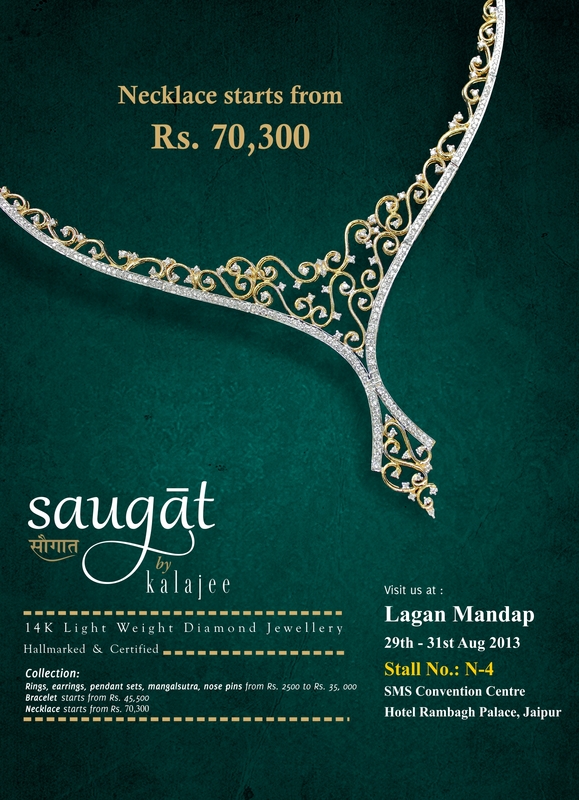 Don’t miss to check out our new “Saugat” collection of beautiful and attractive Diamond Jewelry at amazing prices ! !